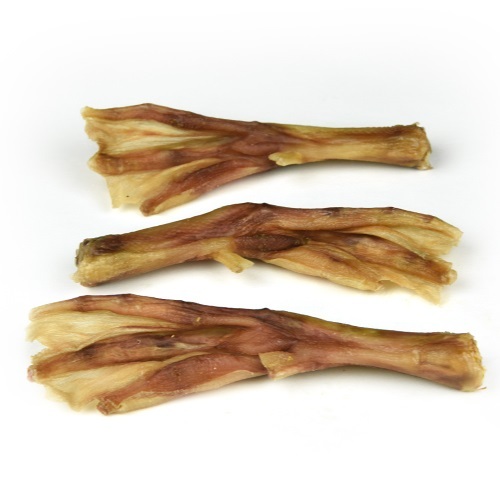 Our duck feet aren’t just super tasty; they’re natural pain relievers too, which is great news for your canine companion. 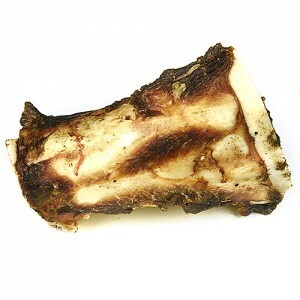 Duck feet produce the supplement, Chondroitin, regularly used to treat arthritis in pets and people. 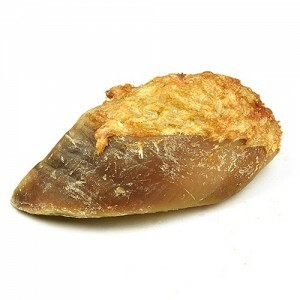 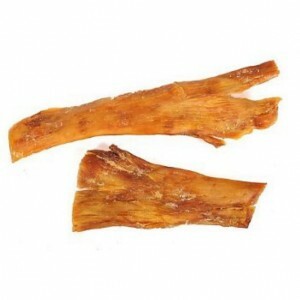 Super tasty and incredibly healthy – what more could you want from a dog treat? 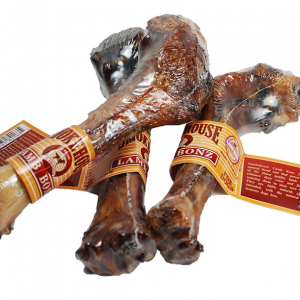 4 Duck Feet are included in each package.